GRAVENHURST – In the spirit of the season, the Gravenhurst Bifocals Band presents its first Christmas concert in a number of years. 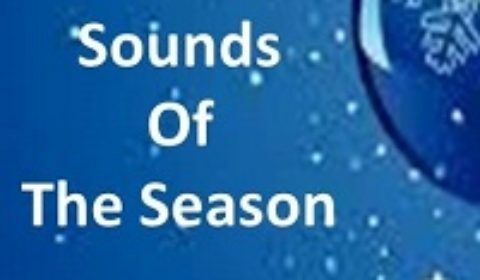 This Sunday, 2 p.m., at the Trinity United Church, they present Sounds of the Season. Conductor Kim Barlow and the band have a lovely lineup of traditional Christmas favourites and more.